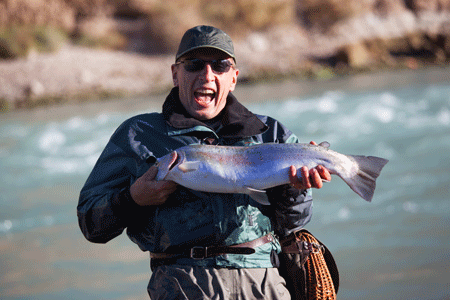 Looking for an Alaska Fishing Lodge for your upcoming vacation? While planning a trip to Alaska can seem daunting to most, we’ve got you covered! 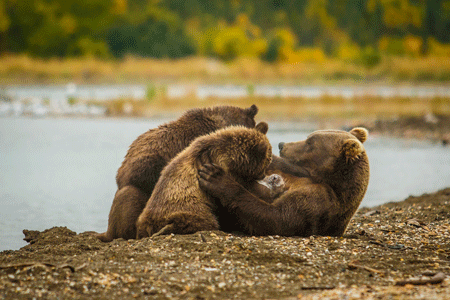 For that reason, we’ve partnered with one of Alaska’s Top-Rated Lodges this season! 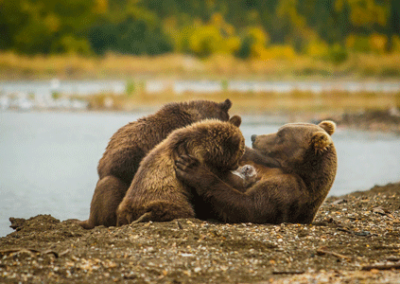 Above all, our goal is to offer guests an all-inclusive Alaskan experience. With pristine lodging, customizable adventures, and exceptional customer service, this Alaska Fishing Lodge is the place to be this Summer! Let’s dig in a little deeper and see what Soaring Eagle Lodge has to offer you this season. Above all, the best feature Soaring Eagle Lodge has to offer is their location. 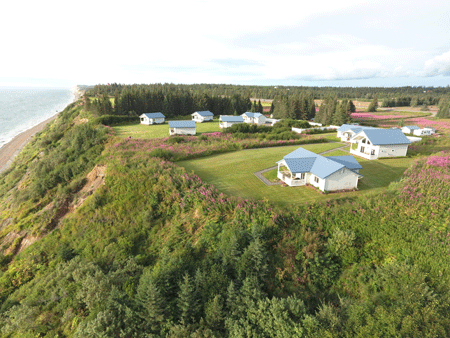 During your stay, you’re surrounded by breath taking views of Cook Inlet, volcanoes, and Alaskan mountain ranges. Furthermore, the lodge offers eight private homes that can be rented from May through September of each season. In order to give you an exclusive experience, each home offers private amenities during your stay. In addition, this Alaska Fishing Lodge can accommodate a variety of vacationers such as, honeymooners, couples, families, and reunions of all kinds! 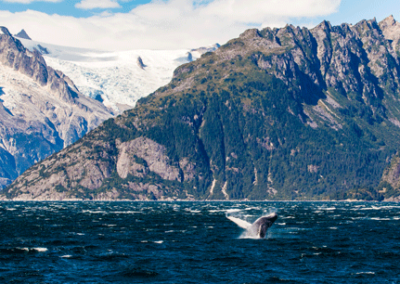 With being privately settled on the cliff-side of Cook Inlet, this Alaska Fishing Lodge is the perfect place to settle in and experience what Alaska has to offer. While the location of this Alaska Fishing Lodge is one-of-a-kind, Soaring Eagle Lodge takes it a step further by helping guests to customize a week of unforgettable adventures. For instance, their friendly team will work with you to ensure your vacation is complete with fun and exciting things to do. 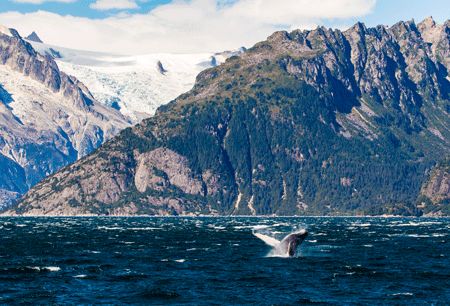 Particularly, these adventures range from Alaska fishing, glacier viewing, bear viewing and much more! Whether you want to be hands on or sit back and watch Alaska unfold, you have the options to do so with Soaring Eagle Lodge! Even more, we found that this Alaska Fishing Lodge exceeds in customer service. 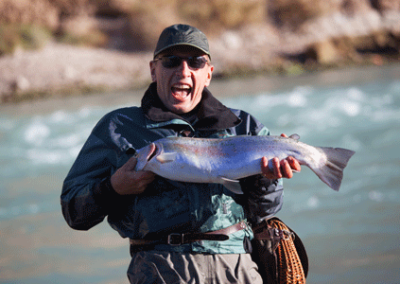 Above all, the Soaring Eagle Lodge team is dedicated to creating the trip of a life time from start to finish. Hence, if you want them to book your airlines, done. Likewise, if you want to include a rental car for your week, consider it done. Above all, they make this process as hands-off as you want it to be! With every step covered, you can sit back and relax while their dedicated team build your Alaskan dream vacation. Compared to other options, that level of service can’t be beat! 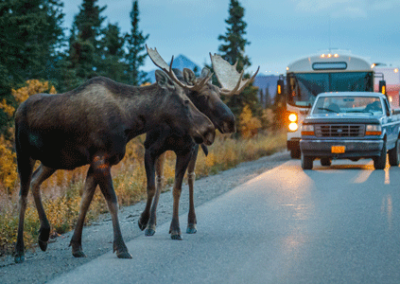 As a result, making your Alaskan experience unforgettable is what Soaring Eagle Lodge specializes in. Coupled with incredible views, customizable adventures, and exceptional customer service, you’re truly offered the most for your budget! So, pick your dates, send an email to get started, and sit back and watch as they create your dream vacation this season. For more information, visit SoaringEagleLodge.com and get started today!